All prices are listed in the US Dollars (US$). 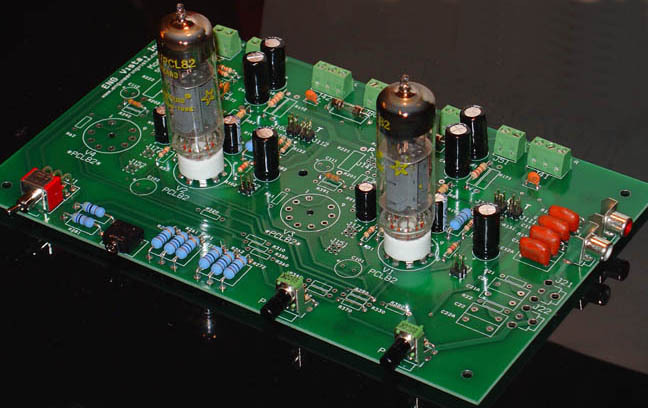 If you do not see exactly what you are looking for, please email us your inquiry at audio@engineeringvista.com We can design custom PCB, transformer.power supply or complete amplifier to meet your requirements. OEM and dealer inquiries are welcome. 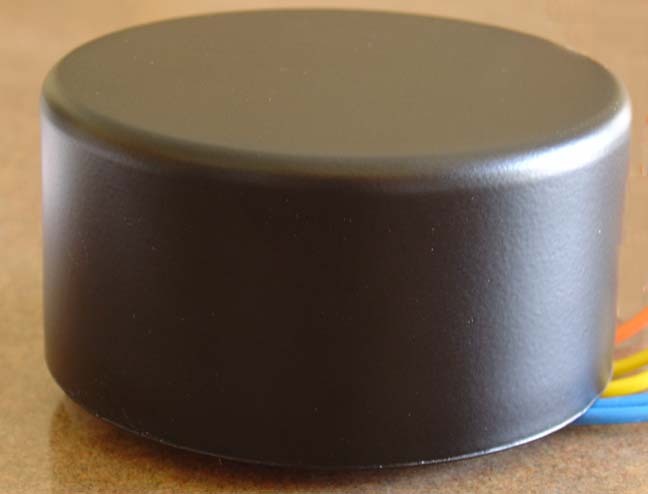 250-0001 Output transformer for the Model 1 Amplifier. 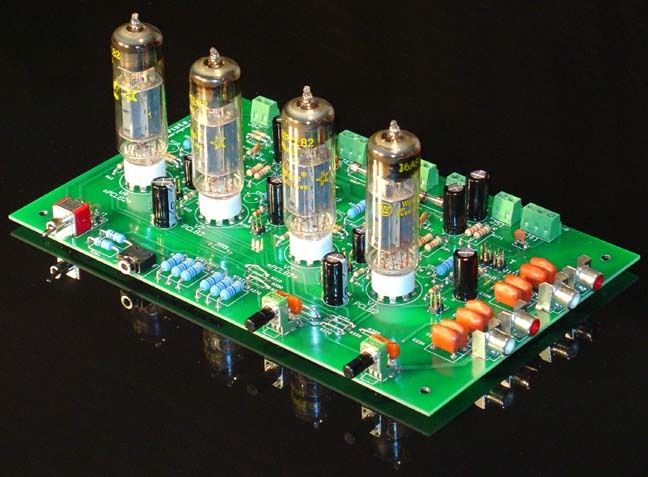 The transformer is rated at 5W and best suited for the Basic configuration of the Model 1 Amplifier. Primary impedance is 5k ohm, secondary impedance is 8 ohm. Test Results of the Model 1 Amplifier are measured with this transformer. 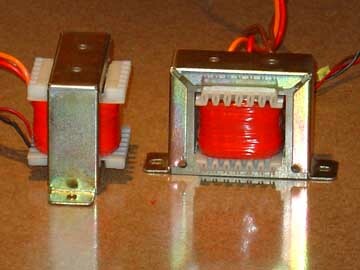 Transformer connections are shown here. 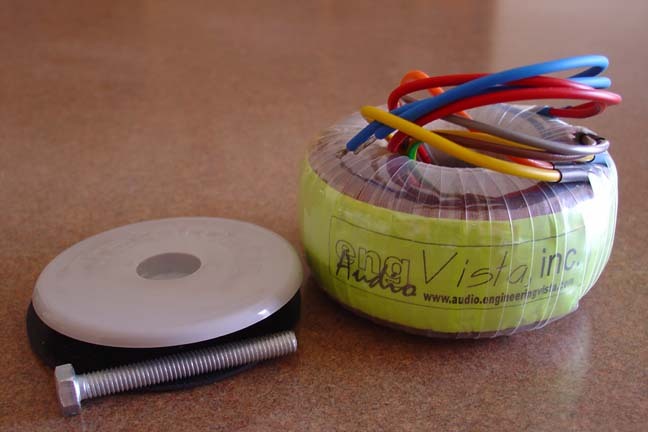 A transformer with 2.5k primary impedance is also available at the same price. Max. dimensions: 3.7" (dia) x 1.9"